Then the word of the Lord came to Elijah: “Leave here, turn eastward and hide in the Kerith Ravine, east of the Jordan. You will drink from the brook, and I have directed the ravens to supply you with food there." So he did what the Lord had told him. He went to the Kerith Ravine, east of the Jordan, and stayed there. 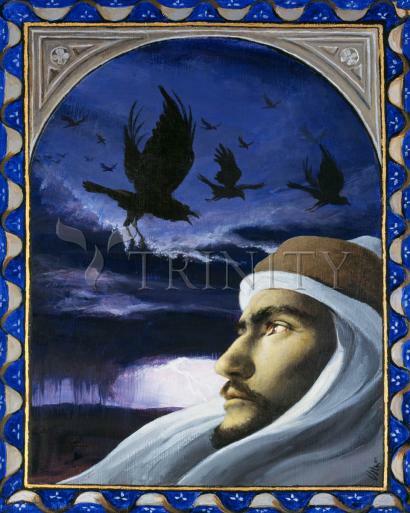 The ravens brought him bread and meat in the morning and bread and meat in the evening, and he drank from the brook.